construct and easy to maintain. 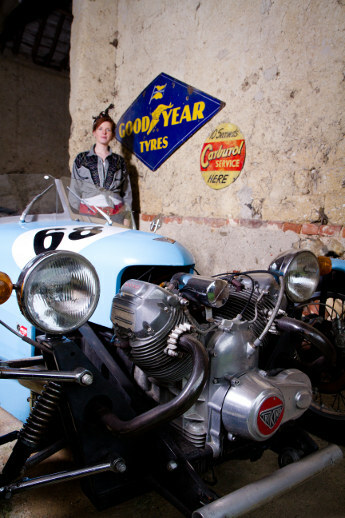 All Triking technical improvements and upgrades can be readily retro fitted to existing cars. 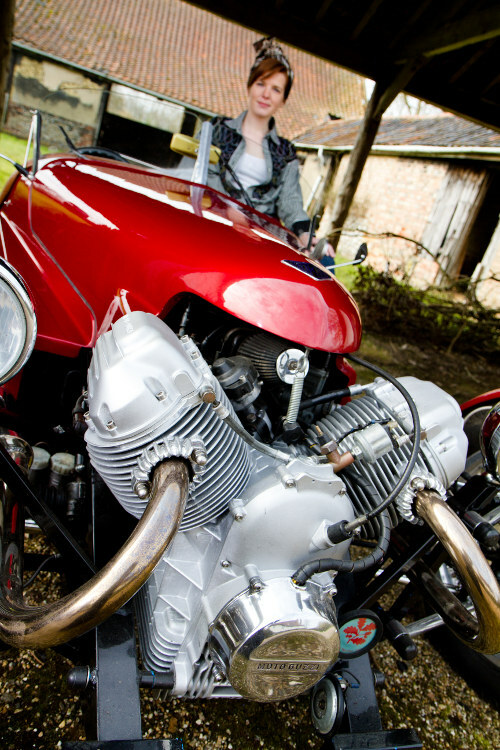 models is a continuous design process with the latest addition the Triking Type 4 available now. construction. 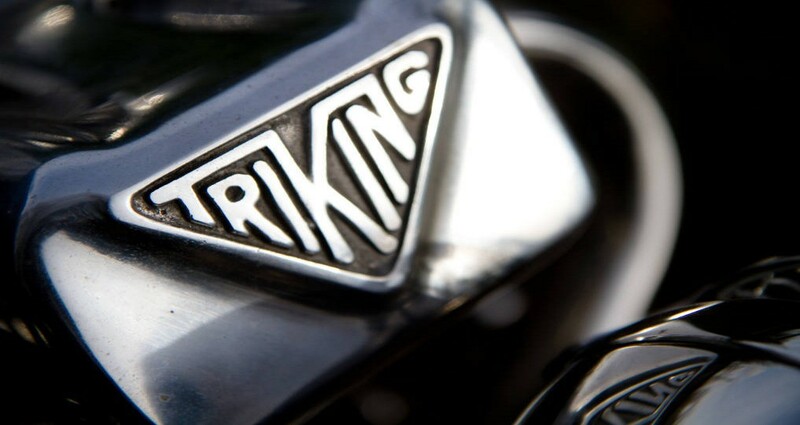 The Triking is still made in Norfolk, England and exported worldwide. 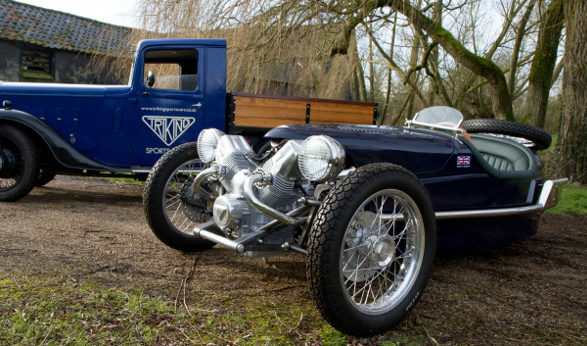 "Without a doubt, the Triking is the best-handling, best-quality, and best-designed of the modern, Morgan-style trikes and it commands universal respect." Want to know more about Trikings ? Want our current price list?
" Visitors are welcome to our premises anytime however as busy small business we would appreciate prior notice Thank you"